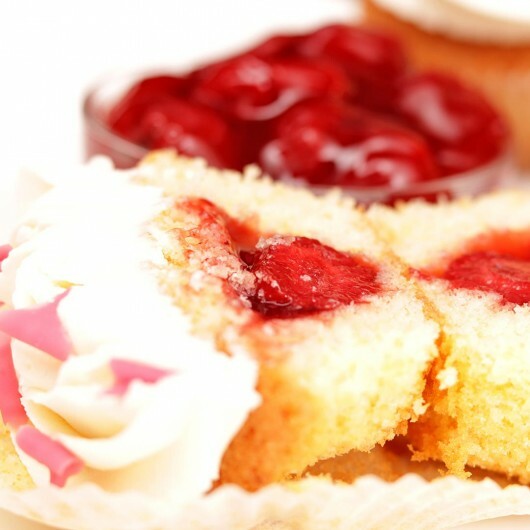 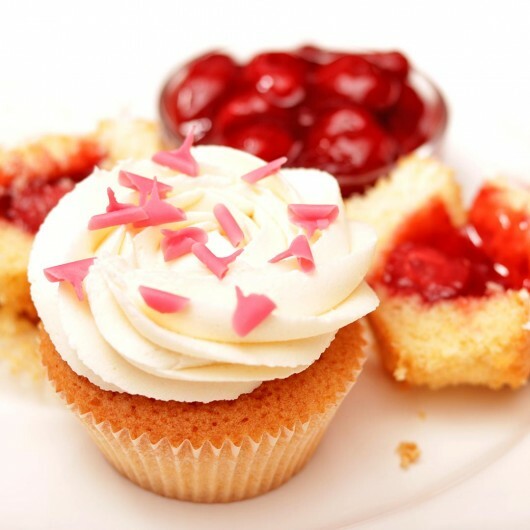 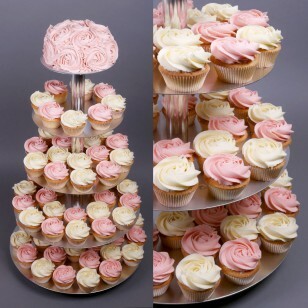 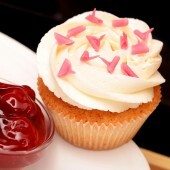 The irresistible cupcake with whole-fruit strawberry jam filling is vanilla-based and has cheese cream frosting. Light, fruity and very tasty, it's decorated with strawberry-flavoured chocolate curls. Ingredients: Cow's butter, strawberry jam, powdered sugar, white sugar, cream cheese, eggs, white flour, cow's milk, vanilla essence, strawberry flavoured white chocolate curls, baking powder, salt. 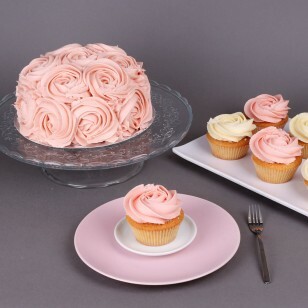 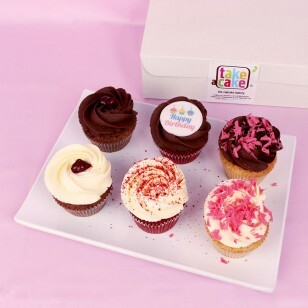 Check out our Promo Strawberry Cupcake Set with 6% discount.